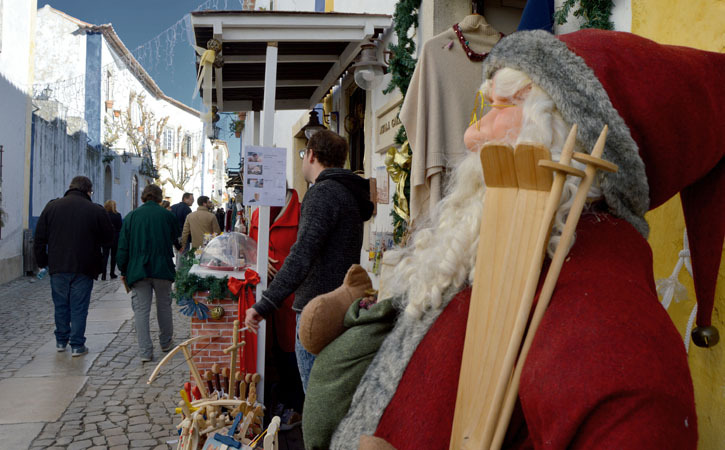 Óbidos Christmas Village is another annual event that takes place in Óbidos and it promises to enliven the end of the year and the festivities of the Christmas season. During the month of December and early January Santa Clause is in town and brings with him joy to the little ones. Óbidos Castle is the ideal place for such event and everybody comes here to experience the magic of Christmas. 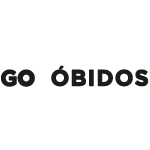 With shows for all tastes, from the puppets to magicians, theater or workshops, Óbidos Christmas Village tries to offer a couple of different options and thus ensure that Christmas in Óbidos is different from all others places. In addition to those various performances, the little ones can always lose some of their energy in the Ice Lake where they can go skating down the ice ramp or take a few laps in the Magic Roundabout. Óbidos Christmas Village is designed for little ones to spend unforgettable moments and there are a few strengths that can not be forgotten such as the Santa Casa, the Mini Ferris Wheel, the Little Engine, do climbing or slide or ending up doing face painting . From December to January Óbidos is therefore a mandatory stop for the magic of Christmas lovers, and it promises to be even more intense for those who live this period intensively with those small details that make a huge difference to your joy. All this to say that Christmas is in Óbidos Christmas Village and you must stop by to confirm all we have just to told you. Óbidos has a few other annual events that you will want to see and experience such the Medievel Market, or the sweetest of them all, the Chocolate International Festival.